View to city. View from the city from the top of the hill. In that place there is find a immense internal peace a few kilometers from the city. It is amazing the contrast of the tranquility of the top of the hill and the noise of the city that is seen in the distance. Sierra del Tigre. 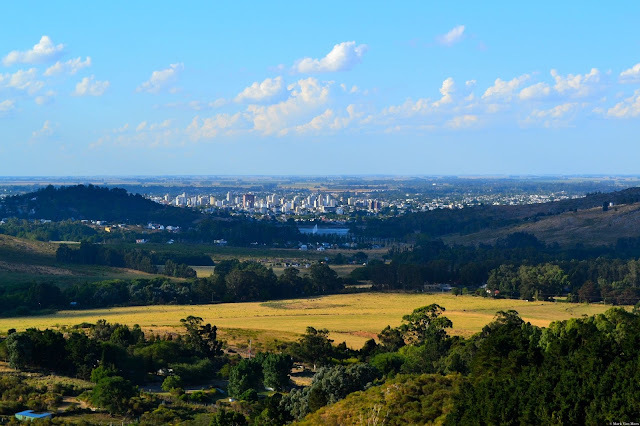 Tandil . Buenos Aires province. Argentina.